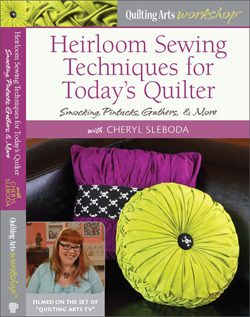 blog – Cheryl Sleboda – Textiles. Technology. Texture. Teacher. 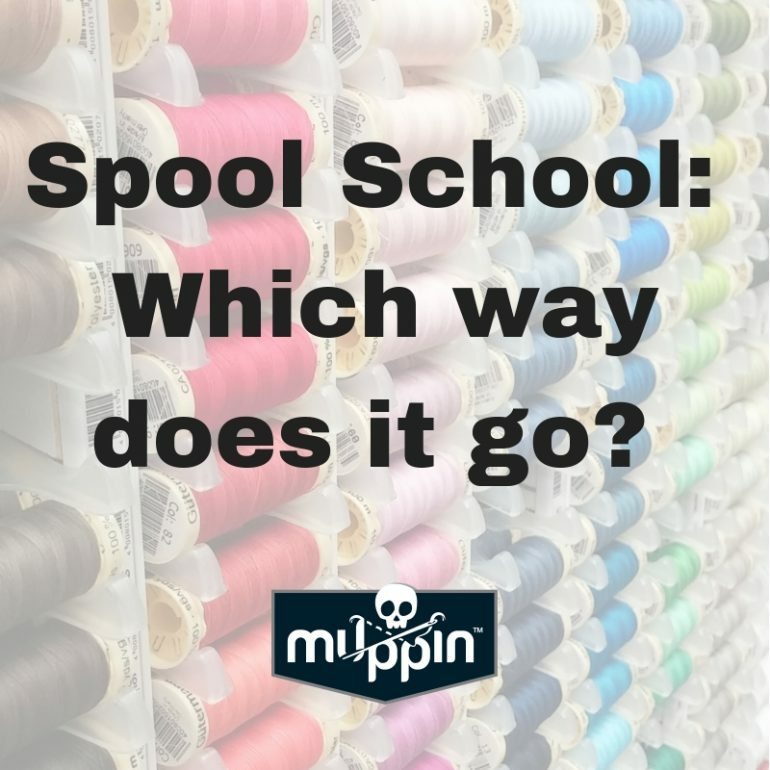 Jan 04, 2019 Muppin Comments Off on Spool School: Which way does it go? Ever wonder which way a spool is supposed to go on your machine? I’ve got you covered! 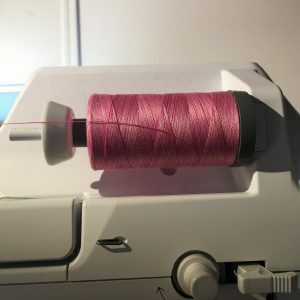 Loading your thread on your machine on the wrong spool holder pin isn’t the end of the world, but if you’re experiencing troubles with a particular thread, this can be a really handy thing to know. Let’s start by talking about thread. Thread is either cross wound or parallel wound. They are pretty easily identified and there are pictures below. Once you identify which thread you are working with, then you know which pin on your machine to use. Let’s take a look. Parallel wound thread looks stacked on itself, and should come off the spool on the side of the spool. The spool should be able to spin freely to allow the thread to unwind off the side. Therefore this thread is best used on the upright spool holder pin on your machine. 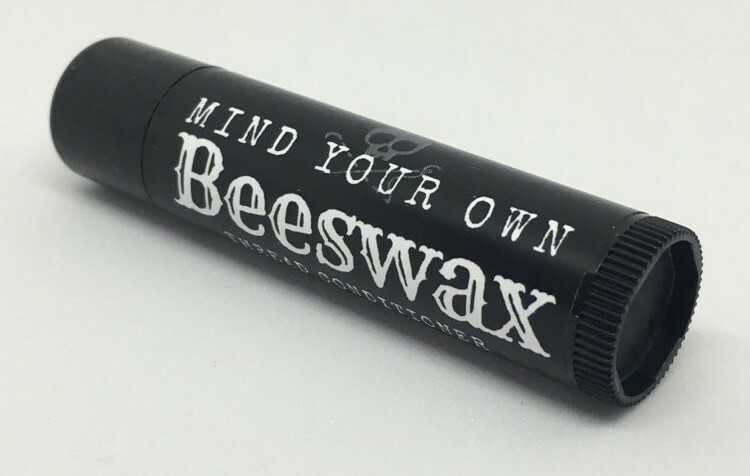 Remember, you want the spool to be able to spin so don’t cap it tightly. Cross wound thread, including large cones, are wound in a criss-cross pattern on the spool, and are meant to have the thread come off the top of the spool while the spool remains stationary. The thread should be placed on a horizontal spool holder pin so the thread can unravel from the top of the spool. Using a cap will help keep the spool in place. Some machines come with sponges to put on the pin before the thread so that the spool doesn’t rotate on the pin. Some people like to use those large cones of thread on their domestic machines. Typically, thread cones are cross wound, so they should remain stationary. Those should be used with a separate thread stand so the thread is wound off the top of the spool properly. Even if the spool is not in a stand, it should be stationary and not rotate. 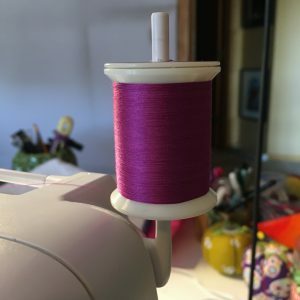 Hopefully these tips keep your thread moving through your machine properly! Got other thread tips for us? Share them on Facebook! 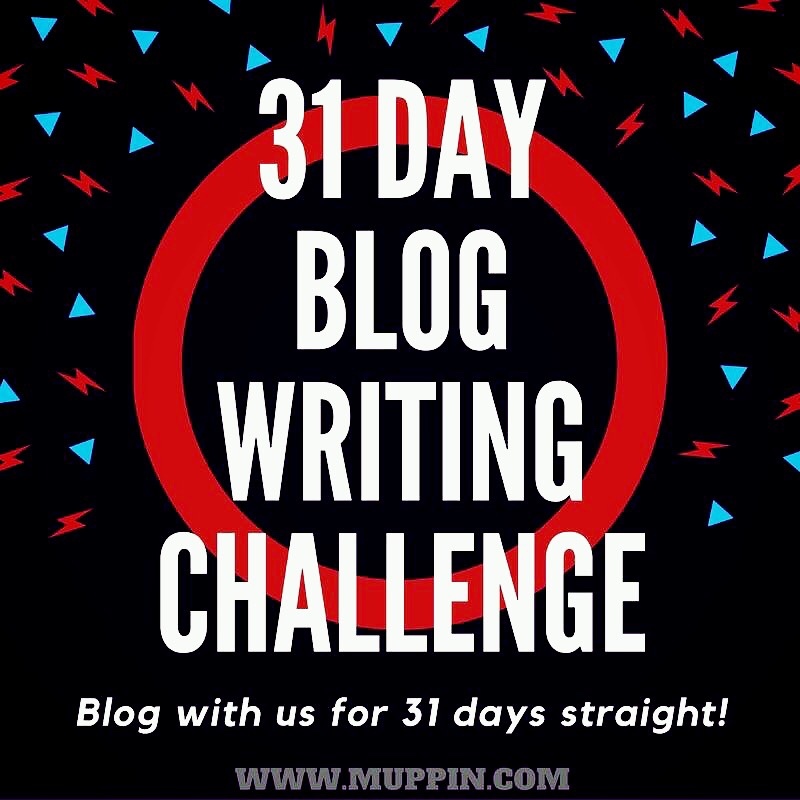 31 days ago, I challenged bloggers to write a blog post a day! Over 80 bloggers took up the challenge. Some of them did it and blogged every day for 31 days straight! YAY! Some people wonder why this challenge is done during December, ostensibly the busiest month of the year for obligations and business and family and everything the holidays bring. Well, I have always said, if you can blog everyday during that, then you can blog anytime. I also heard some grumbles from a few people about how they don’t know what to blog about. Yet we seem to find time to post on social media for a good portion of our day, and tell everyone there what’s going on with us. Some of us remember when blogs were all we had to tell the internet what was going on with us. 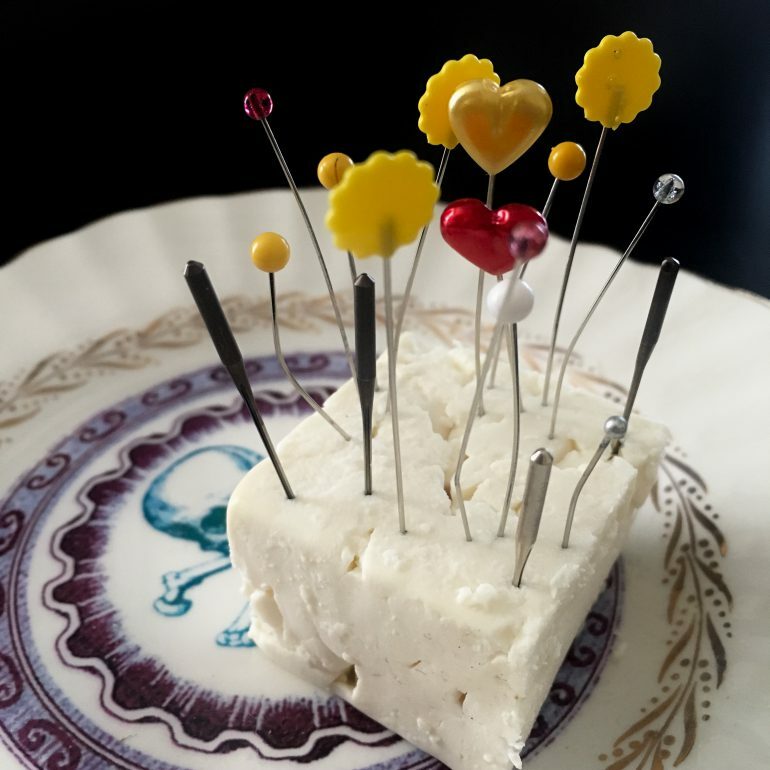 Here’s two reasons that if you are in the quilt business (or any art business, or are thinking of being in the art/quilt business), why you should be blogging regularly. #1. You don’t own Facebook, but you can own your own website and the blog that is upon it. Facebook could shut down tomorrow. Instagram could go belly up. Remember Vine? It had mega “Vine famous” stars and millions of users. It closed and those brands scrambled to find a place to house their content and their fans. But your social media should never take the place of your own website and messaging you want your fans to see, and that’s what many businesses do. They only post now on platforms that could disappear, and they spent a lot of time and trouble gaining thousands of followers that could be gone in an instant. So always put the work into your site/your blog, and direct people there. #2. Search Engine Optimization. You hear about “SEO” all the time as being super important, and the reason is this. People use Google to search for “quilting” and “heirloom sewing” and all the rest, and you want your site, like I want mine, to be one of the first things that come up. So Google has an algorithm to show you content, but it also makes sure it’s FRESH content, and recently updated. So let’s say you had a website and an active blog, but then you started making your updates on your FB page and Instagram instead. Now your website is “stale”. Posting often, refreshing your pages, this is the #1 way to remain in the top ranking pages of SEO. As someone who teaches social media marketing to quilters I hear the excuses all the time. Your website is the only thing you own 100%. 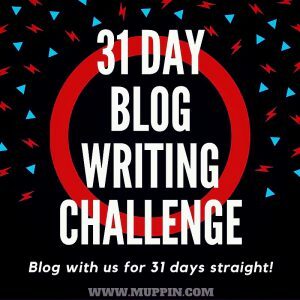 So update it often, talk to your audience, and I hope to see you in the 2019 31 Day Blog Writing Challenge! 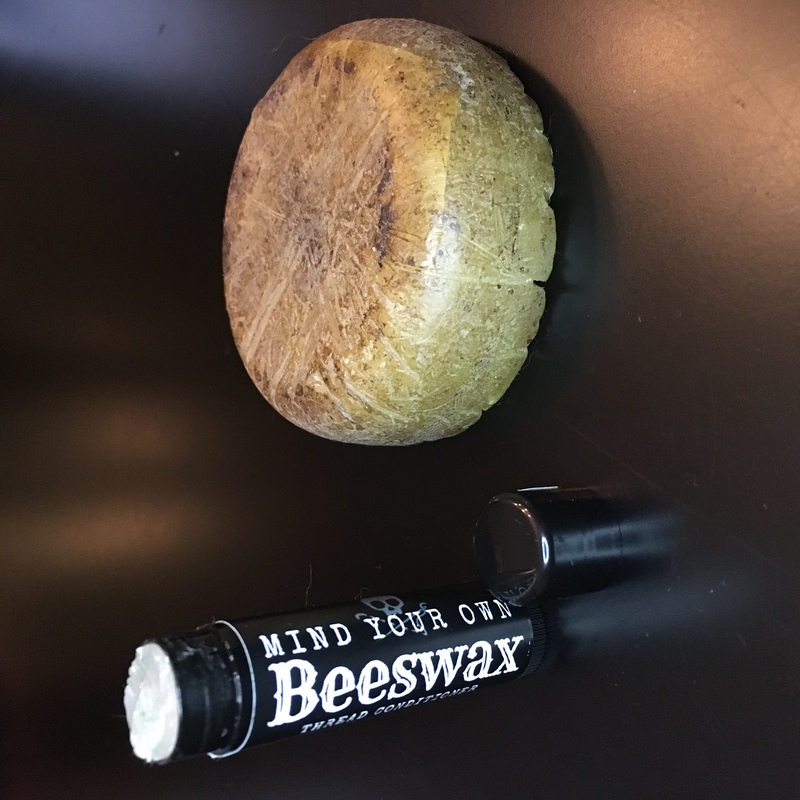 Jan 01, 2019 Muppin Comments Off on Day 30 – More Year in Review. You may know that I have a brand called Sew Much Cosplay. 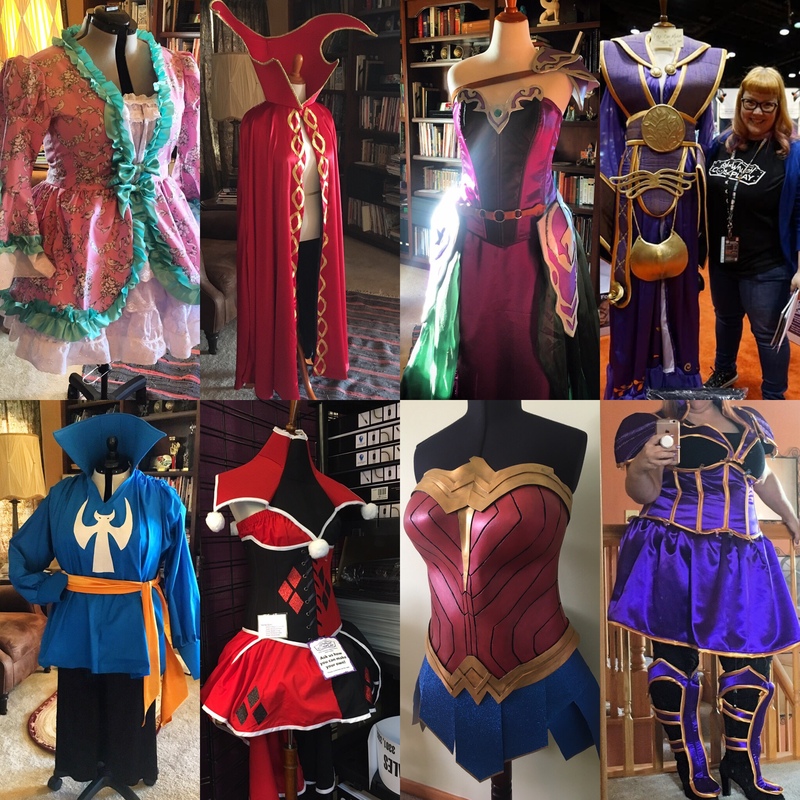 That side of my business deals with cosplay (literally “costume play”) and I did a ton of work on that side of the business this year! 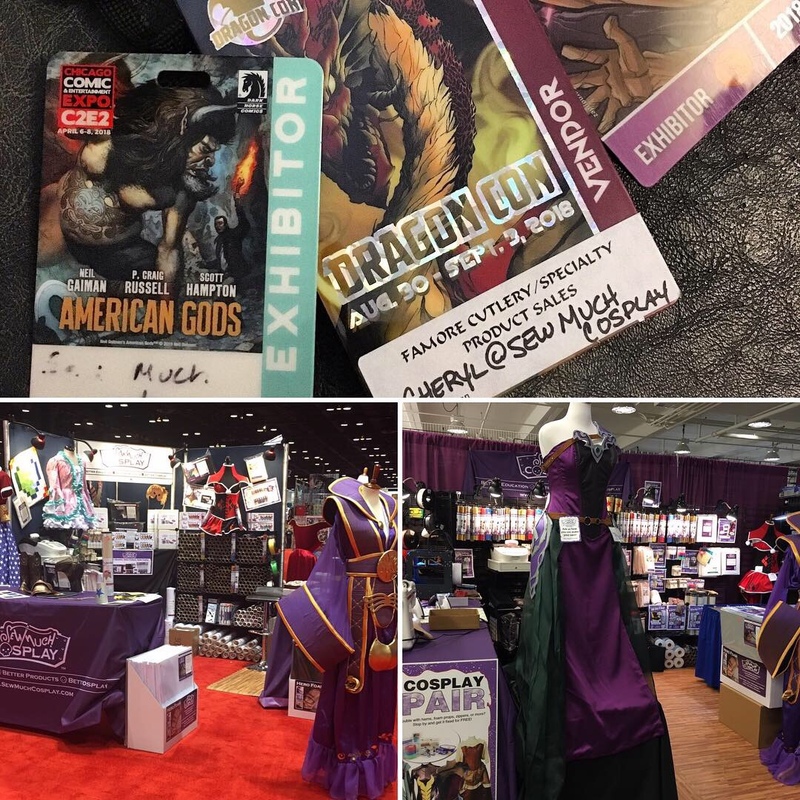 After many years of attending comic cons for someone else, I was so happy to be in a booth of my own! Those con badges are badges of honor. It was fabulous to be at shows for my own company. Not to mention all of the costumes I made this year! It was a busy year for that too. So many more to make next year as well. Follow my Sew Much Cosplay Facebook Page for more fun!